The aurora borealis, better known as the Northern Lights, has been spotted over parts of the North West. 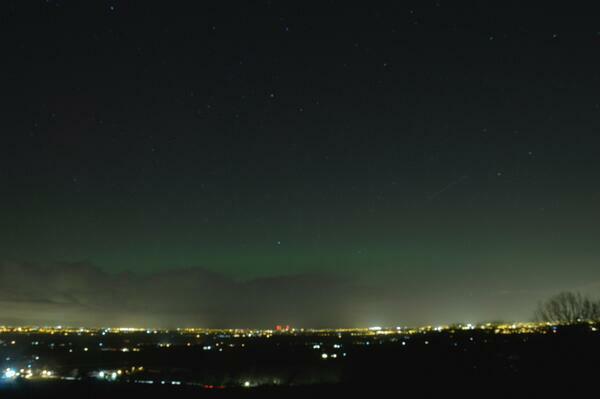 People across the North West experienced something special last night when they turned their eyes to the heavens - a rare glimpse of the Northern Lights. Spectacular red and green lights of the Aurora Borealis lit up skies. The lights were clearly visible in parts of the region. If you have any pictures you would like to share, contact us.